Search millions of cars, find your BestRide. The smartest, easiest way to find a car online. Sedan? Van? Coupe? You know what you like. Start with the body style and narrow your search until you find your BestRide. Take your Best Ride for a test drive, right in your own backyard. Our search engine is a direct on-ramp to one of the largest online inventories in the automotive industry, from local dealers you trust. Find it, love it, save it, and then go get it. We keep you informed with all the latest auto news, reviews, events and more. Check your engine trouble codes and learn to speak car. You know the Check Engine light means your car is trying to tell you something. 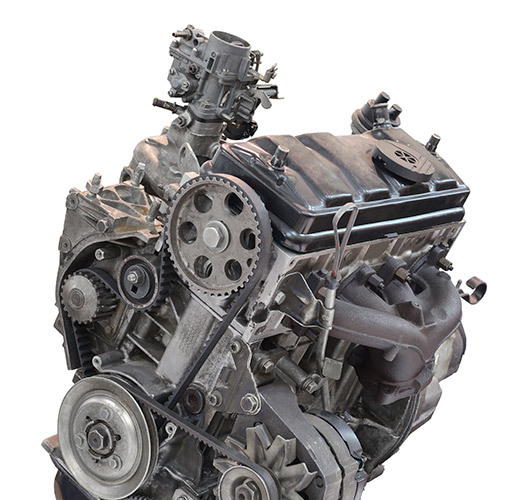 But did you know that Engine Trouble Codes can help you diagnose the problem? Research your codes and find out what your ride needs to be its best. Looking to trade in? By using our Kelley Blue Book © widget you will have a good estimate of what dealers are most likely to offer. Your car search is as unique as you are. With a BestRide account you will be able to save searches and receive email alerts on when your favorite BestRides are on sale. Learn more.